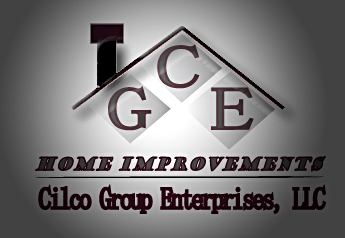 Cilco Group Enterprises, LLC is a family-owned home improvement business operating in Morris/Essex/Union Counties in New Jersey. We have significant expertise in handling all types of home improvement jobs including exterior and interior projects. Our mission is to provide quality workmanship, build strong relationships with our clients and give back to the community. Here at Cilco Group Enterprises, LLC we understand that affordability, honesty and integrity are critical to our client's satisfaction and our success. We treat each client as though they are a part of our family. We also understand that there are various companies competing for your business, and we will go the extra mile to distinguish ourselves from our competitors, including providing consistent high quality results and services. Cilco Group Enterprises, LLC also believes in giving back to the community. Currently we are working on establishing relationships with several organizations to assist the elderly, our military personel and the public education system. 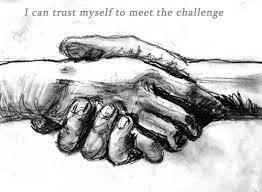 We are looking forward to building lasting relationships with our clients and fulfilling their home improvement needs.